The messaging app will partner with HDFC Bank Ltd., ICICI Bank Ltd. and Axis Bank Ltd. to process the transfers, and State Bank of India will join once it has the necessary systems in place, the people said. Facebook was aiming for a full rollout with four partners but decided to go ahead with just three as its rivals were racing ahead, the people said, asking not to be named as the information isn’t public. 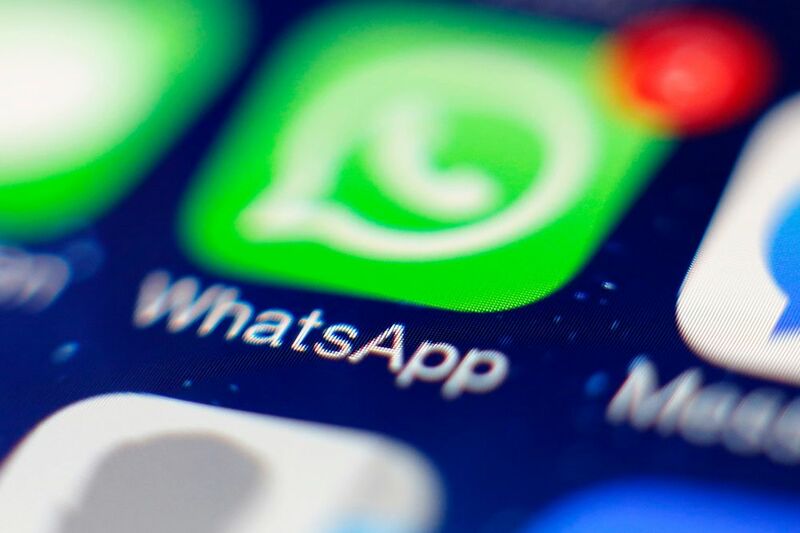 A representative for WhatsApp said the company doesn’t comment on speculation. ICICI Bank couldn’t immediately comment and emails to State Bank of India, HDFC Bank, and Axis Bank weren’t answered. These banks will process transfers of money to any bank in India’s financial system.